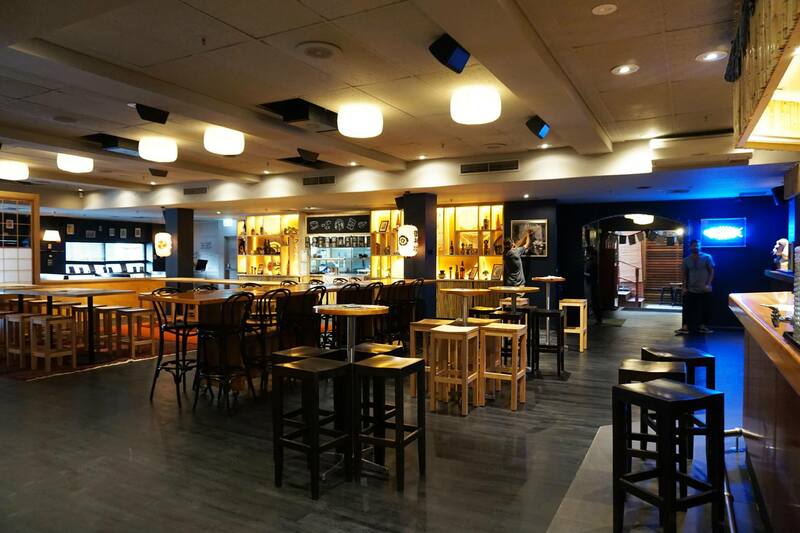 Solotel, one of the big operators of Sydney bars recently launched Goros in Surry Hills. 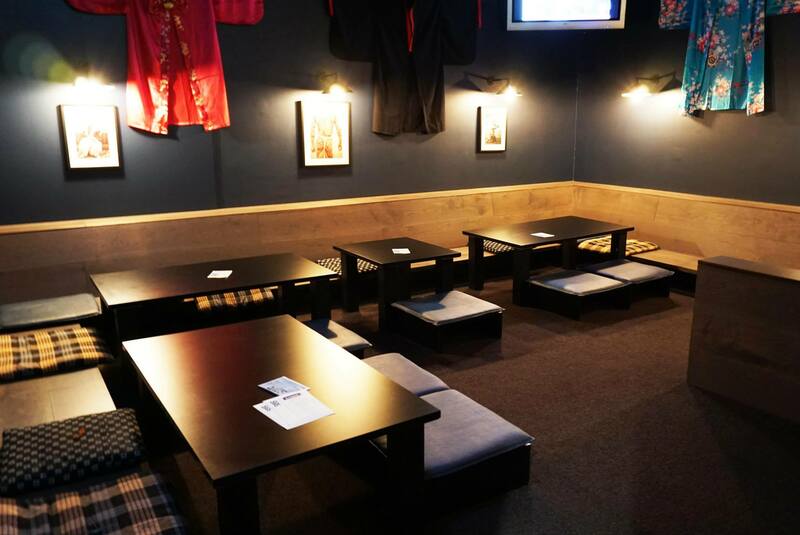 This new Japanese themed eatery and bar looks to be very popular with it’s great interiors, huge drinks list and quirky menu brimming with popular Japanese street food dishes and some more traditional items. 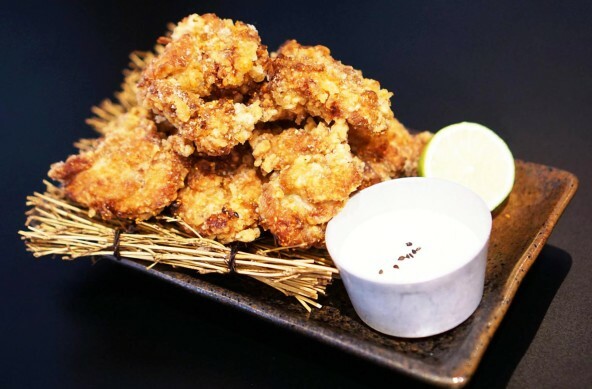 Karaage chicken is one of my favourite traditional Japanese dishes, nothing beats a piece of exceptionally crispy fried chicken especially when it’s done well as it is here. The wasabi mayo was quite popular with the others but I’ve never been a huge fan of wasabi so I only tried a small amount. The gyoza were good but I prefer them to be pan fried rather than steamed or boiled so that they’re a little crispy, fortunately in this case the filling is quite delicious and I was quite happy to overlook that. 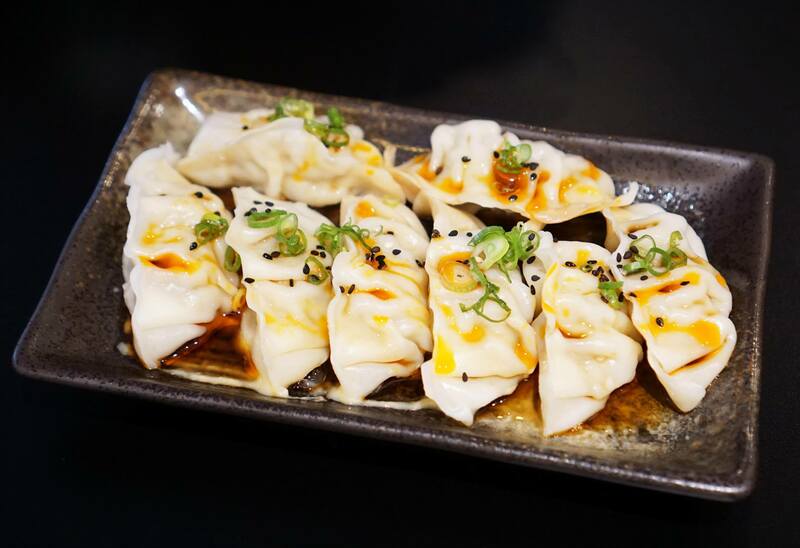 The gyoza are served with a bit of Japanese mayo and it’s recommended you smother it in soy and chilli sauce. 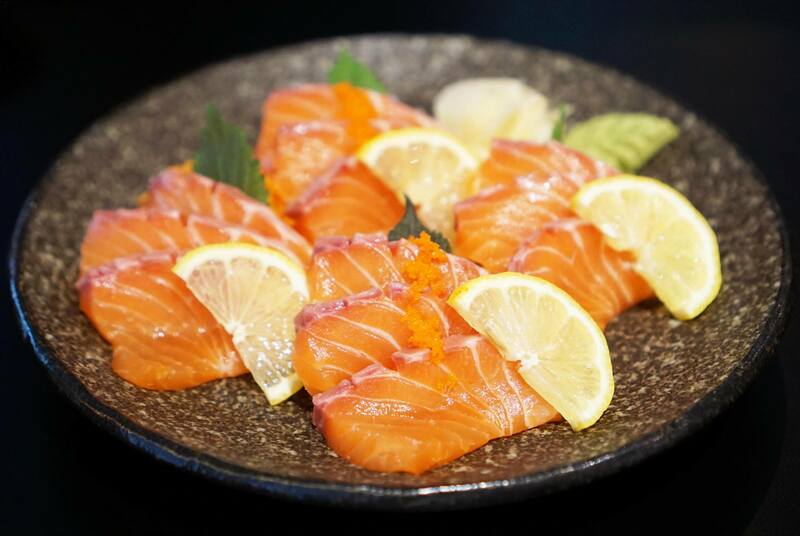 Salmon is my favourite kind of fish for sashimi because of the texture and flavour. There’s nothing much to say here but the fish was definitely fresh and tasted great. The yakitori dishes that came out were seriously good, plenty of delicious tender pieces of chicken and pork grilled until they’re just slightly crispy on the outside. I wasn’t quite sure at the time but I believe they are both marinated in a sweet sauce which gives them a distinct taste. 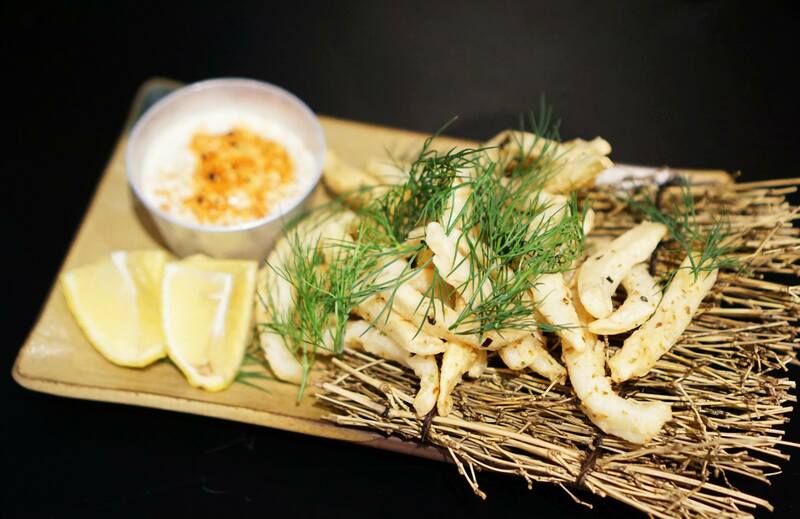 I found the fried squid a little bit average unfortunately, with nothing too amazing about them. The best part about this dish was definitely the delicious yuzu mayo, I love the creamy citrus taste which goes really well with most fried dishes in Japanese cuisine. This was the filler dish for the evening. 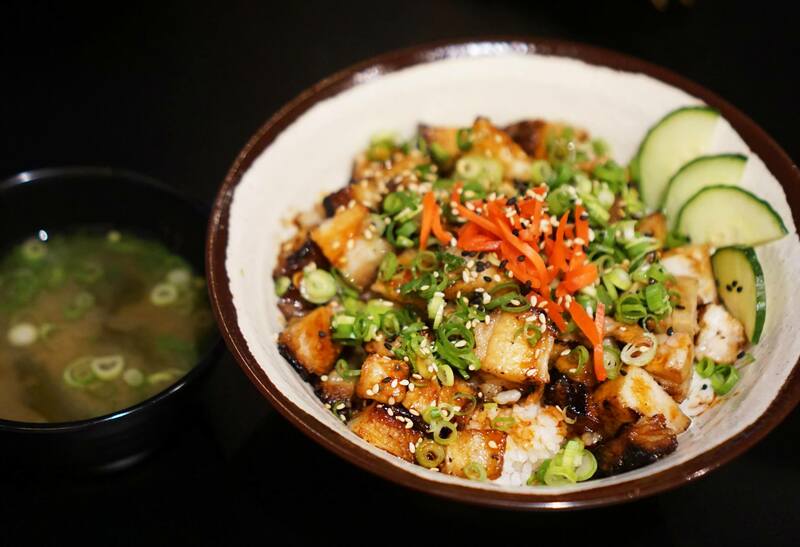 It’s basically rice and pork belly in a bowl served with miso soup on the side. I believe it was the same pork from the yakitori so it was nice overall. 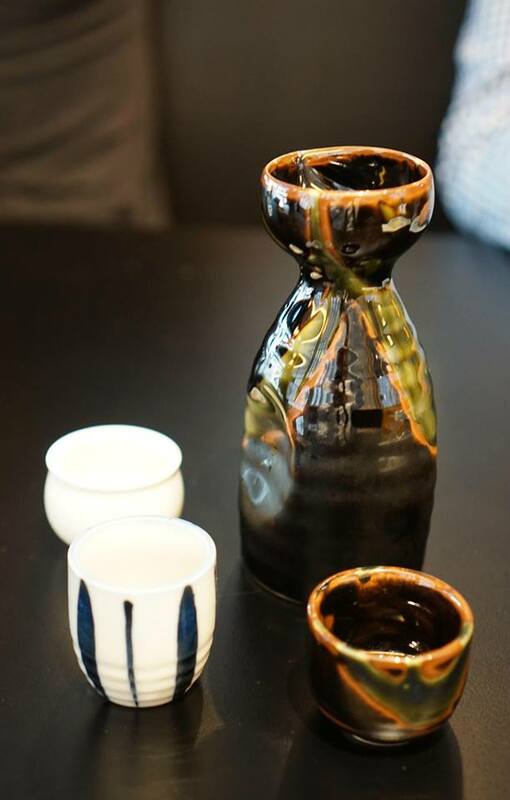 There is a huge selection of cocktails, beers and sake available on the menu. 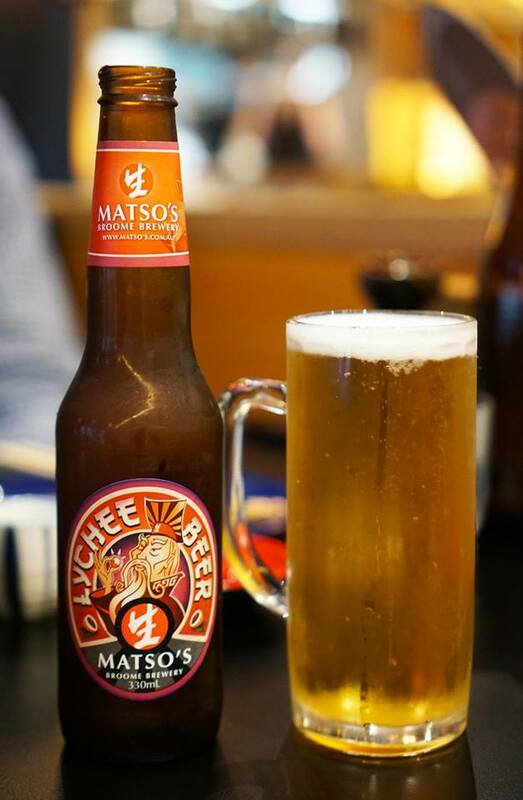 A lot of the beers are quite interesting with a lot of Japanese imported beers and a few other quirky items including the lychee and mango beers which were quite good. I’ll be back to check out the cocktails and sake! Overall I was quite impressed by Goros in terms of food and atmosphere. The restaurant seems like the perfect place for groups with lots of open bar area, a pool table and even a private room on the side. There’s also a small section for seated dining, I believe there is no table service so the ordering happens at the bar. Mr C dined as a guest of The Atticism and Goros. 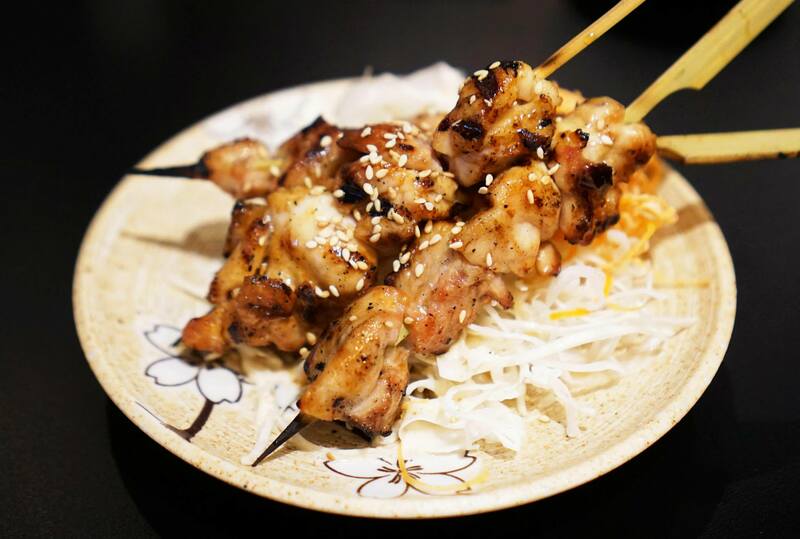 Yakitori is some of my favourite – can’t go past smokey BBQ skewers! 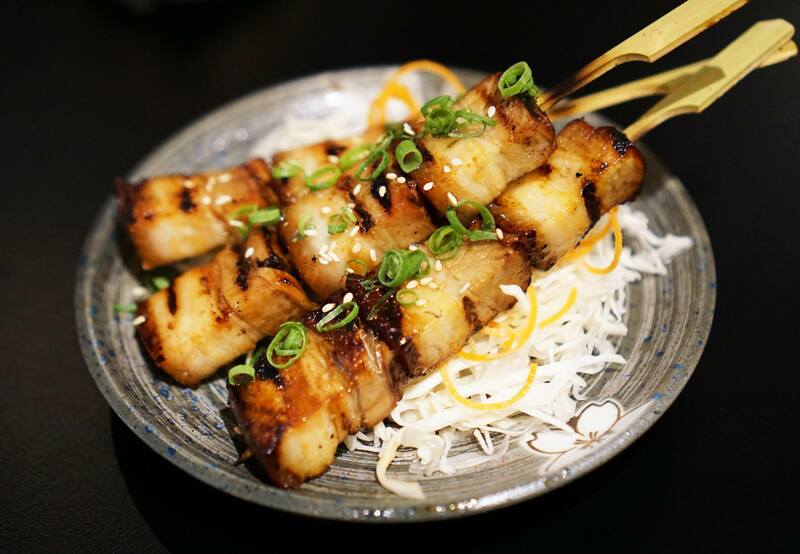 Charn, where can I find the best yakitori in Sydney? Seriously drooling after reading your post! 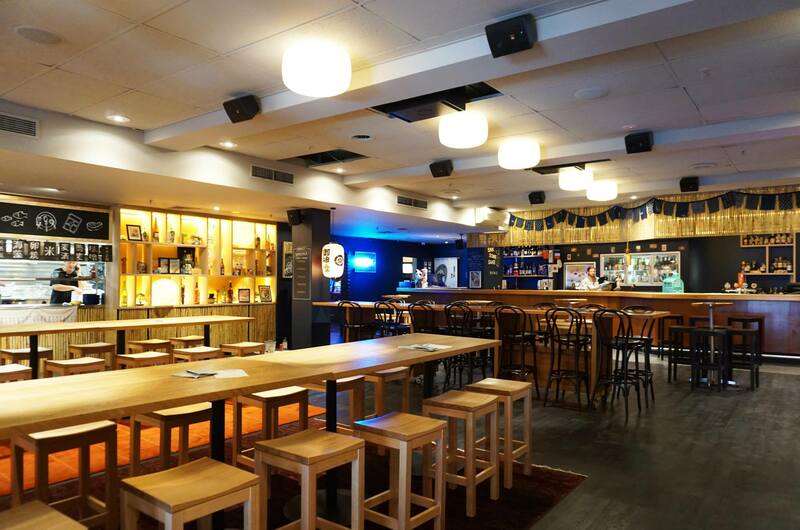 Goros is pretty good, but Sepia have yakitori on their bar menu… I haven’t tried them though!